Designed to provide clean, no glare and evenly distributed light that enhances visibility in large commercial facilities and high traffic public areas, direct-lit LED panel lights are the ideal replacements for fluorescent lamps. 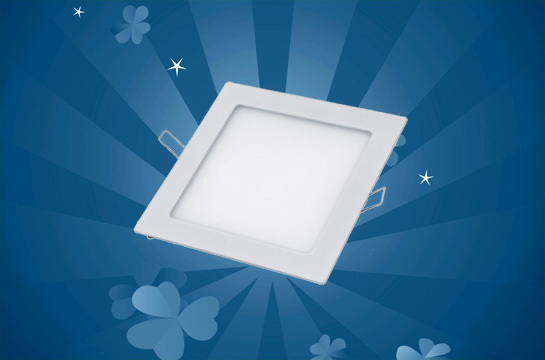 Smaller LED panels can be used for residential applications in areas such as kitchens and bathrooms. The panels, which are typically installed in drop-ceilings, have a sleek and modern design that fits seamlessly with most contemporary architectural designs, creating a clean and uncluttered look. One feature that makes the direct-lit LED panel lights a popular choice for replacing fluorescent bulbs is that they are compatible with most existing electrical systems and this makes installation quite easy. In addition, manufacturers of different brands use a standardized manufacturing process. This means consumers are not limited by incompatible if they choose to switch brands. 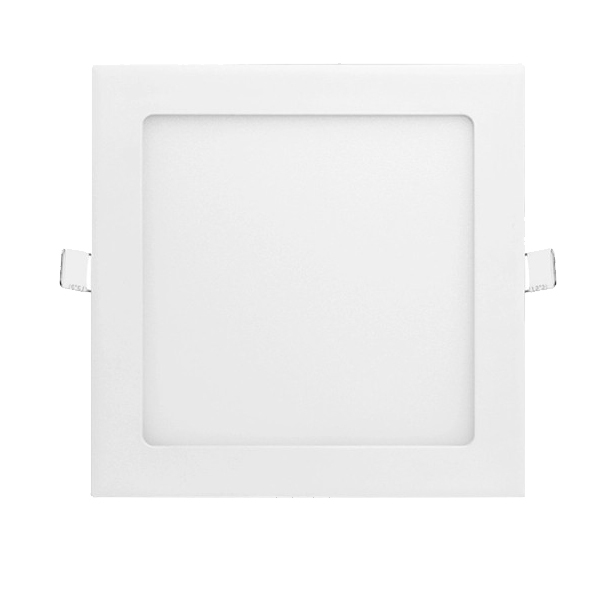 The high quality direct-lit LED panel lights are like most modern energy efficient bulbs. Light Emitting Diode (LED) products emit lower radiation and heat, producing a cooler light and therefore using less energy. The direct lit bulbs are made to last an average of about 50,000 hours. This translates to a lifespan of more than 17 years when one uses the lamp for about eight hours per day. Although the initial investment is higher than the traditional fluorescent lamps, the LED panels offer more savings on the long-term. Direct lit panels comprise of an LED lamp that is enclosed in a thin box made from high quality aluminum and/or steel and a polycarbonate face-frame, creating a strong and durable cover that protects the lamp from dust and moisture. The strong frame is also resistant to heat. Despite the tough exterior, the lamp is easy to access because of the flexible latches. The panels are typically thin and lightweight and are installed within a space that is only four inches deep. A white reflector and translucent diffuser soften the light from the lamp and this minimizes glare. The direct lit LED lamp can produce up to about 100 lumens per Walt. There are several panel size options available and these include two by four, two by two and the smaller one by four models. Some models produce 5000K light, which mimics daylight. Other models, such as the 3500K, produce a warm white glow. Available in 40 and 60 watts, the direct-lit LED panels produce a uniform light that is evenly distributed and can be dimmed according to user preferences. Some of the models allow for linking of multiple panels and these can be operated simultaneously from a single location or from different points. What about cost savings? We are coming there, the way these direct lit LED flat panels are designed to work makes them work and energy efficient consuming less power and reducing costs of HVAC systems. They are compatible with all kinds of industry standard dimmers which will save you even more money on electricity consumption. With a long lifespan and energy efficiency, the direct-lit LED panels provide significant economic savings. Unlike the traditional fluorescent lamps, LED lamps preserve energy. In addition, the lamps are made from non-toxic materials and they do not produce ultra violet radiation. This makes the panels the environmentally friendly option. Consumers get the most benefits by purchasing products that are tested and approved, having found to comply with quality standards and utility rebate programs. Products also come with a limited warranty of up to five years as long as the buyer installs and uses the product according to manufacturer instructions. Now for the good and healthy feature which everyone likes to hear, it is environment friendly. How? because these led lights do not use chemicals like mercury which you find in fluorescent lights and this eliminates any risk of mercury contamination also. Now this is what we call a healthy light for all, so it finds application even in hospitals, schools and other commercial locations which requires a safe lighting fixture. What does all these features actually mean to us? This means direct lit LED panels are packed with the best of everything in every category which can save us more energy and giving us the adequate illumination we require. Power consumption: 25W; Input voltage: AC 100-240V; Dimension: 300×300×H13mm; Cut-out size: 280×280mm; LED quantity: 125 pcs; Light source: 2835 chips; Luminous flux: 2180lm; Color temperature: 3500K, 6500K; Warranty: 2 years. 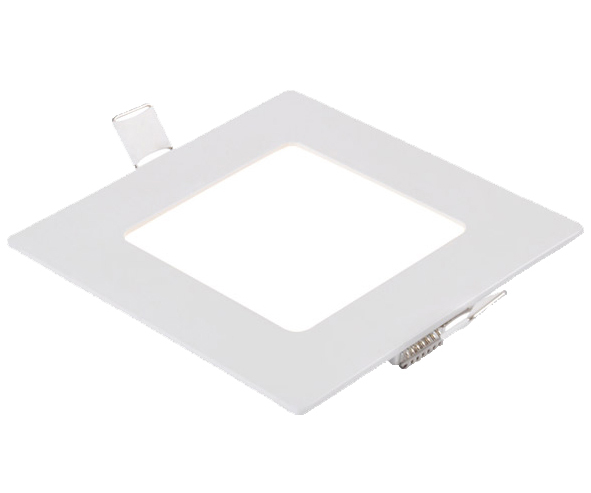 Power consumption: 3W; Input voltage: AC 100-240V; Dimension: 85×85×H13mm; Cut-out size: 70×70mm; LED quantity: 15 pcs; Light source: 2835 chips; Luminous flux: 200lm; Color temperature: 3500K, 6500K; Warranty: 2 years. Power consumption: 4W; Input voltage: AC 100-240V; Dimension: 105×105×H13mm; Cut-out size: 95×95mm; LED quantity: 20 pcs; Light source: 2835 chips; Luminous flux: 280lm; Color temperature: 3500K, 6500K; Warranty: 2 years. Power consumption: 6W; Input voltage: AC 100-240V; Dimension: 120×120×H13mm; Cut-out size: 105×105mm; LED quantity: 30 pcs; Light source: 2835 chips; Luminous flux: 430lm; Color temperature: 3500K, 6500K; Warranty: 2 years. Power consumption: 9W; Input voltage: AC 100-240V; Dimension: 146×146×H13mm; Cut-out size: 130×130mm; LED quantity: 45 pcs; Light source: 2835 chips; Luminous flux: 660lm; Color temperature: 3500K, 6500K; Warranty: 2 years. Power consumption: 12W; Input voltage: AC 100-240V; Dimension: 174×174×H13mm; Cut-out size: 155×155mm; LED quantity: 60 pcs; Light source: 2835 chips; Luminous flux: 890lm; Color temperature: 3500K, 6500K; Warranty: 2 years. Power consumption: 15W; Input voltage: AC 100-240V; Dimension: 200×200×H13mm; Cut-out size: 185×185mm; LED quantity: 75 pcs; Light source: 2835 chips; Luminous flux: 1200lm; Color temperature: 3500K, 6500K; Warranty: 2 years. Power consumption: 18W; Input voltage: AC 100-240V; Dimension: 225×225×H13mm; Cut-out size: 210×210mm; LED quantity: 90 pcs; Light source: 2835 chips; Luminous flux: 1600lm; Color temperature: 3500K, 6500K; Warranty: 2 years. Power consumption: 20W; Input voltage: AC 100-240V; Dimension: 237×237×H13mm; Cut-out size: 230×230mm; LED quantity: 100 pcs; Light source: 2835 chips; Luminous flux: 1860lm; Color temperature: 3500K, 6500K; Warranty: 2 years.